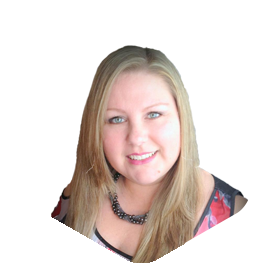 Erika is an experienced professional with more then 18 years of business ownership and management, from restaurants to a golf recreational facility. “I’ve enjoyed being a business owner and owe all my knowledge to those experiences, but I have always loved real estate. With over 7 years of buying and selling homes, I now have the opportunity to focus 100% on my true passion, real estate!” Erika is a driven and personable agent with an entrepreneurial spirit.